Xiaomi India is on a price cutting spree. 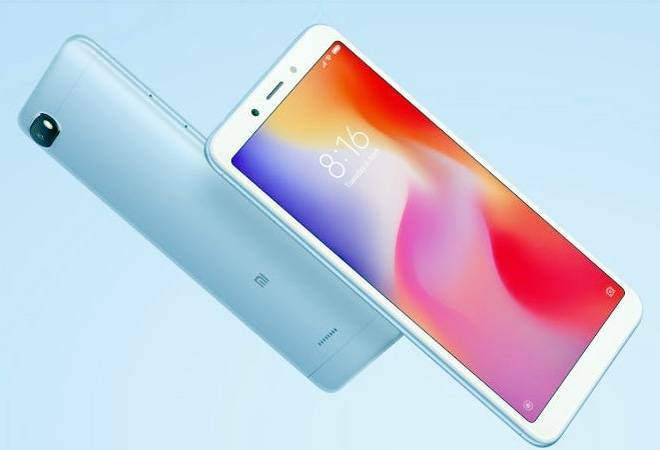 After reducing prices of its Poco F1, Redmi Note 5 Pro, MiA2 and Redmi Y2, the Chinese phonemaker has decided to cut the price of its popular Redmi 6A. Not more than a month back, Xiaomi had hiked the prices of Redmi 6A by Rs 600 to Rs 6,599 owing to rupee depreciation. However, Xiaomi has now decided to lower the prices of all the Redmi 6A variants by Rs 600. The phone is now be available for Rs 5,999 for the base version or 2GB RAM and 16GB storage variant. The smartphone is available on Amazon India and Mi.com, and the new prices have already started reflecting. However, the price of Redmi 6 3GB RAM and 32GB storage variant has been hiked to Rs 8,499, an increase of Rs. 500 as compared to its launch price of Rs. 7,999. Price of the 3GB RAM/ 64GB storage variant of the Redmi 6 is unaffected. The reduction in prices by Xiaomi is part of the company's festive season offer. Commenting on the price drop Xiaomi said, "This festive season has been very special for us with new records broken and new accomplishments achieved. Millions of Mi Fans and customers celebrated with us by choosing our products, and gaining immense joy and benefits from our range of innovative offerings at truly honest pricing." Redmi 6A, a dual-SIM phone, is powered by MediaTek Helio A22 SoC, paired with 2GB of RAM and 16GB and 32GB inbuilt storage options. It runs on Android 8.1 with MIUI version 9.6 on top. The phone has a 5.45-inch HD+ (720x1440 pixels) panel with an 18:9 aspect ratio. As far as optics are concerned, Redmi 6A comes with a single 13-MP rear camera sensor with f/2.2 aperture. There is a 5-megapixel camera sensor on the front for selfies. Connectivity options include 4G VoLTE, Bluetooth v4.2, Wi-Fi 802.11 b/g/n, GPS/ A-GPS, Micro-USB, and a 3.5 headphone jack. 5 new WhatsApp features that may be rolled out soon!